SEKAI NO OWARI on their first English language album and highlights of their career so far – Hello Asia! Japanese pop rock band SEKAI NO OWARI has risen from their humble Tokyo beginnings in 2007 to become one of Japan’s most popular and creative bands. 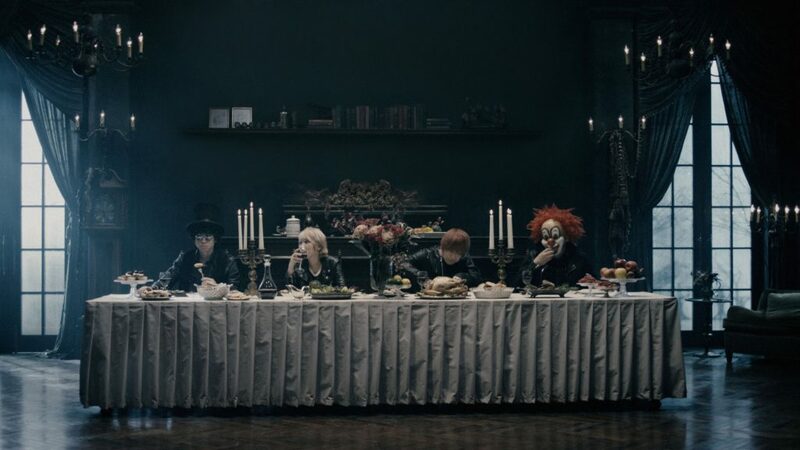 The four piece outfit of SEKAI NO OWARI which is lead by guitarist Nakajin, vocalist Fukase, Saori on keys and DJ Love are known in the Japanese music industry as having one of the best live sets in the country. Their three full length albums Earth (2010), Entertainment (2012) and Tree (2015) were released to critical acclaim in Japan and has topped the Oricon sales charts. The music video to the track “RPG” has garnered over 100 million vies on YouTube. SEKAI NO OWARI has now set their sights on the western music world with work on their first English album and a tour of the US in August. Hello Asia editor Johnny Au chats to the four members of SEKAI NO OWARI about their upcoming English album, creating music together for the last nine years and collaborating with western producers. SEKAI NO OWARI great to talk to you! Firstly, I believe you are working on your first English language album. How is it coming along? 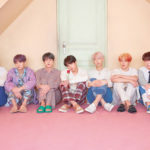 What can you tell us about the album? Fukase: We‘ve spent 4 years working on this English album. It’s finally starting to come together and I can’t wait to release them. Your music has changed drastically over the three albums you have released. To a point where its hard to point to a particular genre. What brought about that decision? Which of the three albums has been your favorite and why? Fukase: We have 3 creators. It might be better to call us an independent group of creators rather than a band. My favorite is always the newest work! Fukase, you have openly spoke about suffering from mental illness when you were younger. How has that experience shaped the music of SEKAI NO OWARI and your career? And what is the symbolism of wearing a clown mask on stage? Fukase: I believe I am able to write songs that speak to those young children who may have suffered similar circumstances. The clown mask is merely one of my favorites. 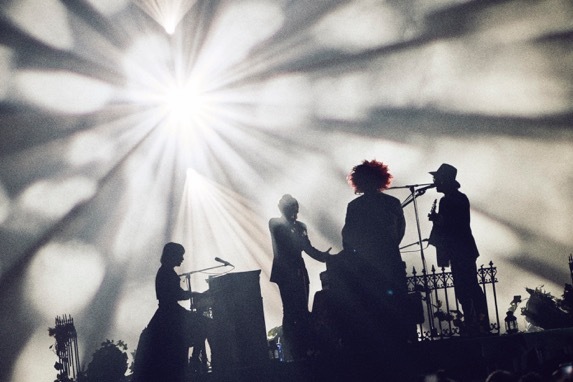 It’s been about nine years now that SEKAI NO OWARI has been creating music together as a band. What’s been some of the highlights and lowlights in your career in that time? Saori: It was the day I came back to our DIY venue from working part time. All of us got together to listen to our song playing on the radio for the first time. I will never forget that day. I’ve always been inspired by and envious of the two songwriters I live with. I have so much respect for them. Sometimes there was a lot of pressure on me, but the challenge pushed me to keep going. You have been collaborating recently with western artists such as Owl City, Clean Bandit and Ricky Romero. 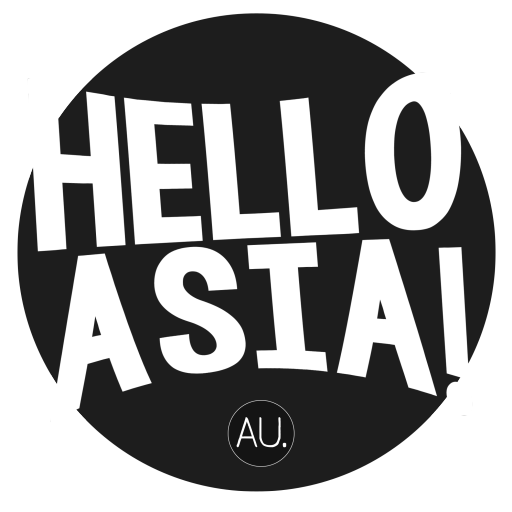 What differences was there compared to working with Japanese producers and artists? How have they contributed to the modern SEAKAI NO OWARI sound? Nakajin: Not much different in terms of the process. However we learn a lot from collaborating with producers and artists from overseas. We learn a lot about differences in the style of music. It’s also a great opportunity for us to see ourselves objectively. If SEKAI NO OWARI’s music is a flavor, what flavor would that be? Saori: It would be a hot and sweet flavor that combines 2 elements. We understand there are quite a few SEKAI NO OWARI fans in Australia. 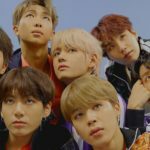 Why do you think your music is attractive to a western audience? And when will we see you perform in Australia? Nakajin: Maybe it’s the unique characters in our group and our unconventional songs. I believe we create various types of music which could be one good reason for someone to get into our sounds. We haven’t planned an Australian tour yet but it’s one of the countries I really want to go. Strong concept and stage production is a strength of SEKAI NO OWARI. What are some ideas you would like to work on for the future? Saori: We want to make sure to not be afraid to break down what we’ve been building to re-build it again. Always. How is living together as a band? Who does what housework chores? How do you relax when you are not working? 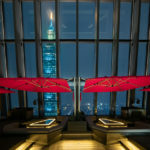 DJ LOVE: Although we live together, we all have our own individual spaces. We have individual tastes in foods, so we don’t always eat together. We often have parties where we invite our families, and each of us brings our favorite foods. We do like to travel to the natural hot spring spas together though. What’s your dreams and ambitions for SEKAI NO OWARI? And do you have a message for your fans? Fukase: My dream is for the four of us to stay close and keep making music together. Come check out our show when we go on the tour! 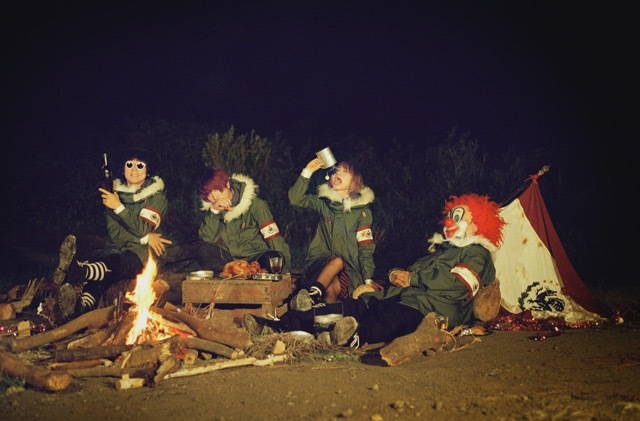 For more information on SEKAI NO OWARI check out their Website and Facebook.